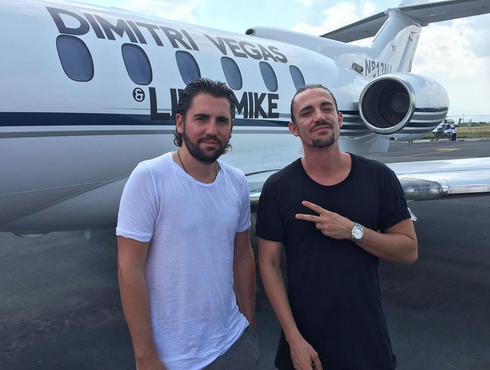 Continuing to be popular on the dancefloor and this summer's dance music festivals, Dimitri Vegas & Like Mike's 'Stay A While' receives its next remix support from the duo Filatov & Karas. After their remix of 'Don't Be So Shy' by Imany, reached platinum status and gained international radio support, the pair get ready to unleash their production skills on the track. 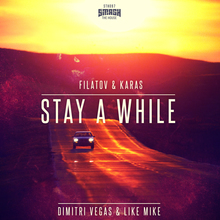 With their previous studio efforts catching the ears of players including Benny Benassi, Oliver Heldens and Thomas Gold, Filatov & Karas showcase their remixing capabilities, infusing 'Stay A While' with bouncing bass tones, subtle key variations and a flurry of percussion. With the vocal still going strong, the duo provide their own interpretation of the big room track. Check out the original at Tomorrowland below.